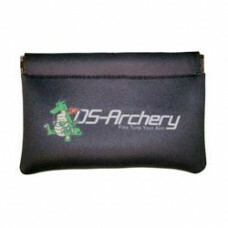 DS-Pro Scope Cover past op alle scopes !!!.. 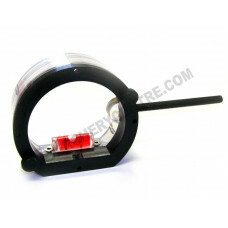 1/4`` Peep SystemLarge Non-Hooded PeepsSKU – 37° -#749-37L___Specialty Archery’s non-hooded version .. 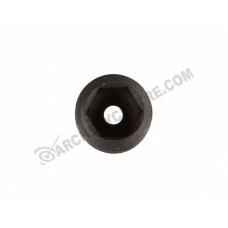 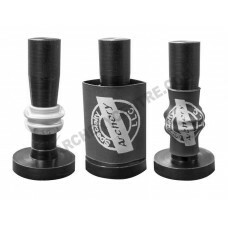 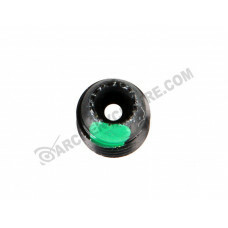 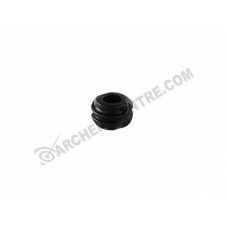 Specialty Archery Aperture set of 33/64"1/16"3/32".. 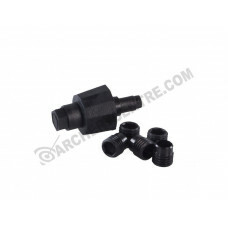 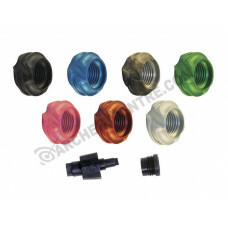 Specialty Archery Aperture set of 53/64"1/8"1/16"3/32"1/32"..
5 Different power Clarifiers available.Help make your target crystal clear when using a scope & .. 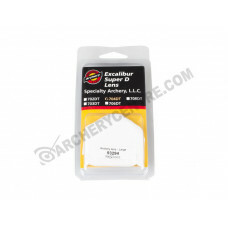 The Specialty Archery Peep Guard protects your Clarifier or Verifier lens from dust and debris.Also .. 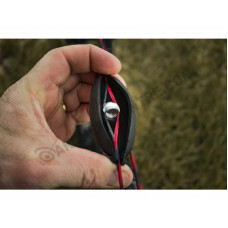 Shade your Aperture, Clarifier or Verifier from glare!Allows for easy removal of Apertures, Clarifie..
Super D ScopeSKU #1011Super D Scope ClearSpecialty Archery’s original Super Scopes are some of the&n.. 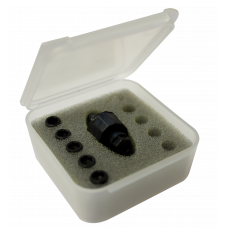 The Ultra Lite peep weighs only 7.5 grains – approximately 25% lighter than the original Super Peep ..
6 different powers available.#4 (Silver) is the weakest & #9 (Orange) is the strongest.May be pu..